U.S. investors and businesses can be subject to severe tax penalties for failing to properly report their foreign bank accounts, investments and subsidiaries to the Internal Revenue Service (IRS). The potential penalties can be more than $10,000 per year, and can be assessed in addition to taxes and interest! To make matters worse, the IRS has increased its enforcement efforts with respect to foreign accounts and investments. 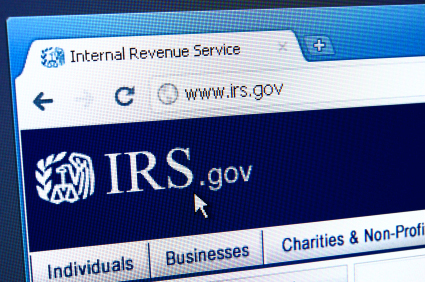 The IRS regularly investigates international activities during audits, has improved its ability to discover unreported foreign accounts and investments and has publicized voluntary disclosure programs offering substantially reduced penalties. As a result, U.S. taxpayers with even a small amount of international financial activity should be mindful of the rules that might apply to those activities, including the “controlled foreign corporations” (CFCs) rules, the “passive foreign investment companies” (PFICs) rules, and the “foreign bank and financial account” (FBAR) rules. The HIRE act also applies new rules to the reporting of foreign investments. If you or your business has violated these rules, you should consider seeking reduced penalties under the IRS’s now permanent offshore voluntary disclosure program. Under this program, you may be able to voluntarily disclose and pay taxes with respect to unreported foreign accounts and investments in exchange for reduced penalties. Feel free to contact attorney Joel C. Farrar at (517) 371-8305 if you would like to discuss this program or your international financial activity. Mark J. DeLuca, J.D., C.P.A.